April, 2013 – Steeped in Mexican influence, with a taste of the Californian lifestyle people crave, San Diego is categorised in my memory under food. We stayed in Little Italy, which hosted a farmer’s market. Old Town is busy but everything we ate tasted amazing. The city is quiet and public transport clean and efficient. 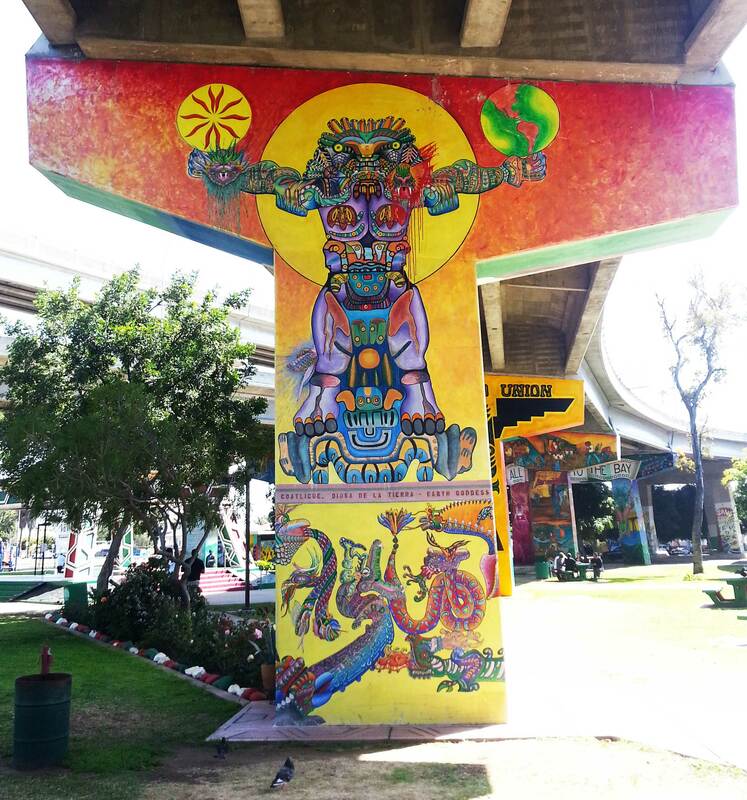 Chicano Park is one of the main highlights: soaring 100-ft murals depict Mexican/Aztec gods, goddesses and heroes, painted by the Chicano protest movement in the late 1960s. You. Can’t. Miss. It.